Police Officials states that on October 1st, Stephen Paddlock, 64, opened fire on a crowd of more than 22,000 concertgoers from his hotel room on the 32nd floor of the Mandalay Bay Hotel. At least 59 people were killed during the La Vegas shooting and more than 500 have been injured. Members of the local community were among those killed, injured, or witnessed the horrific event. Eastvale resident, Rocio Guillen, was killed during the shooting. Guillen had four children and was engaged to Chris Jaksha. Reports also state she recently had a baby. Three GoFundMe accounts have been setup for Rocio’s families. The first account was setup Rocio’s oldest son, with the help of his aunt. An updated description on the GoFundMe page stated that the funds will go towards Rocio’s funeral service and be given to all four of her children. Here is the link to this account: https://www.gofundme.com/support-for-marcus-chris. 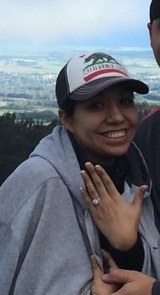 A second GoFundMe account was created by longtime family friends of Rocio’s fiancé. The funds will be given to Rocio’s fiancé and all four children: https://www.gofundme.com/4irnbc8. The last GoFundMe account was setup by Rocio’s cousin, Valerie, to help pay for funeral costs: https://www.gofundme.com/rocio-guillen-rocha. All three GoFundMe accounts have been confirmed to be legitimate. Family friend, Rebecca Prunk McNeal, is also collecting donations for Rocio’s two infant children: a 18 month-old and a 2 months-old. She requested community members drop off wipes, Enfamil Gentleease formula, applesauce or fruit type pouches, juice boxes, or toddler type bars and yogurt melts (non-perishable items) or Target, Walmart and grocery gift cards. A Facebook post stated they had quite a few diapers donated. 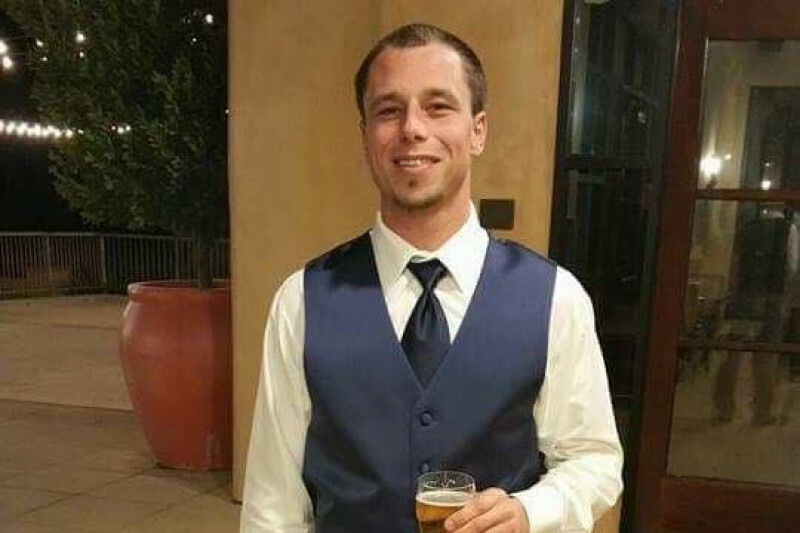 It was reported that a United States military veteran who lived in Corona was also killed. Chris Roybal, 28, previously served in Afghanistan and attended the concert to celebrate his 29th birthday. However, he was one of the 59 people who were killed during the event. A friend of Chris’ setup this GoFundMe account for funeral costs: https://www.gofundme.com/chris-roybal-family-relief-fund. This account has been confirmed as legitimate. Another young man also lost his life at the concert. 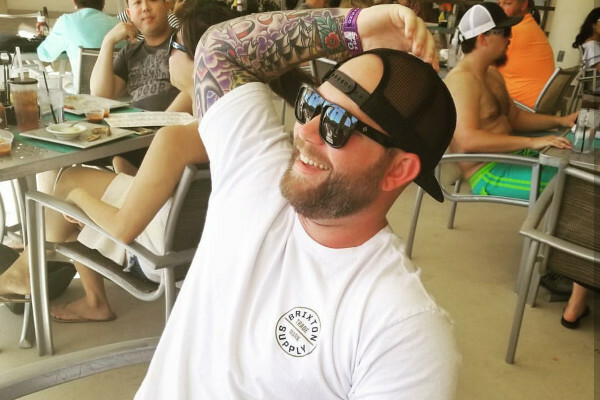 Austin Davis, 29, was loved by many. His mom is a staff member at Eleanor Roosevelt High School. Staff members of ERHS setup the following GoFundMe account for his memorial: https://www.gofundme.com/austin-davis-memorial-fund. This account has been confirmed as legitimate. 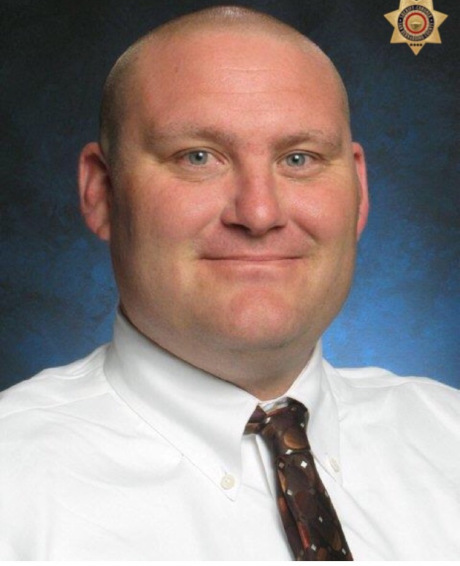 Among those who were injured was San Bernardino County Sheriff’s Department’s employee Sergeant Brad Powers. He is a “19-year veteran, assigned to the Fontana Station,” stated Sheriff John McMahon. “He is currently in critical but stable condition, being treated at a Las Vegas area hospital. I want to thank everyone who came to Brad’s aid. Please keep him and his family in your thoughts and prayers,” continued McMahon. This GoFundMe account was setup by a family friend: https://www.gofundme.com/powers-assitance-fund. This account has not been confirmed as of yet. Ontario Police Officer and former Eastvale resident, Michael Gracia, was shot in the head, but miraculously survived. 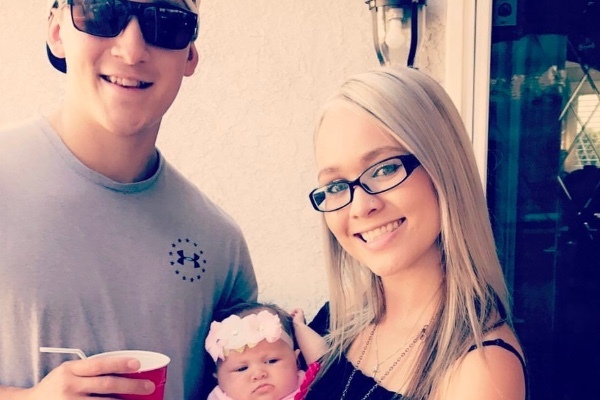 He was taken to surgery, along with his girlfriend and mother of his child, Summer. They recently had a daughter together. A recent report states that Michael and Summer have been released from the hospital and Michael was transported to a rehabilitation center for additional treatment. A GoFundMe account was created by a friend who is raising money for medical bills and general bills: https://www.gofundme.com/michael-gracia-and-summer. This account has been confirmed as legitimate. Rick Uribe of Chino was also injured: shot twice in the stomach on the right and left side. An update stated he is currently on a breathing machine to help stabilize his body but will hopefully be removed in the next 24 hours, starting his long road to recovery. This GoFundMe account was setup by Rick’s daughter to help pay for bills as her dad recovers: https://www.gofundme.com/x8yht-ricks-road-to-recovery. This account has been confirmed as legitimate. Jason McMillian is another local resident that was shot. He is a Riverside County Sheriff’s Deputy, a father, and a fiancé. Jason and his fiancé Fiorella were both injured but are improving. Jason has a long recovery ahead so a GoFundMe was setup to cover the costs of his medical bills: https://www.gofundme.com/jason-mcmillan This account has been confirmed as legitimate. 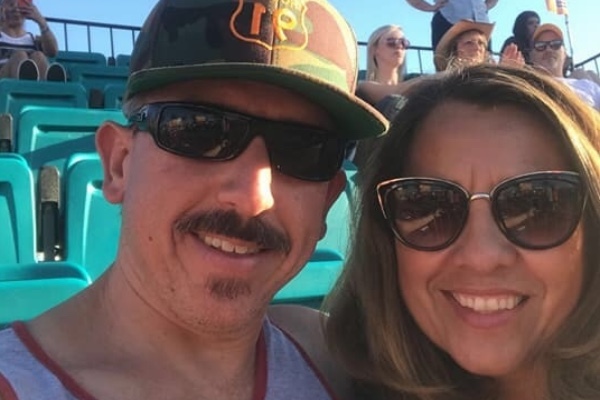 Rocky Palermo, of Diamond Bar, was shot in the back at the festival. Since doctors thought surgery would be too risky, he has to live with shrapnel in his back forever. He was recently released from the hospital and a GoFundMe account was setup to help with medical expenses not covered by insurance: https://www.gofundme.com/rocky-palermo-medical-fund. This account has been confirmed as legitimate. Many local members of the community attended the event but thankfully, weren’t physically harmed. Pastor Mark Lee of VantagePoint Church shares the experience that Eastvale resident, Adam De Corte had. De Corte is the church’s Pastor of Hospitality and he said, “We didn’t know what was going on. All we heard was pop, pop, pop until finally we realized that it wasn’t fireworks. People were dying. It’s one thing to talk or read of evil. It was something completely different to be caught right in the middle of it. I didn’t know what to do.” Lee’s Facebook post continued as he talked about the three things he can do for Las Vegas: pray for those involved, refuse to lose hope, and fight evil with good. An Eastvale Candlelight Vigil will also take place for Las Vegas Victims on Thursday, October 5, 2017 at 7:30 p.m. The vigil will be held in the Eleanor Roosevelt High School front parking lot to honor those impacted by this tragic event.